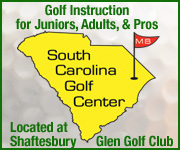 Myrtle Beach Golfmasters is an independent Myrtle Beach based golf package company. 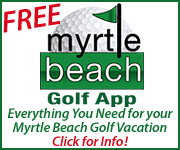 We are local people who get out and play the Myrtle Beach golf courses several times a week in order to provide you with local and area knowledge. 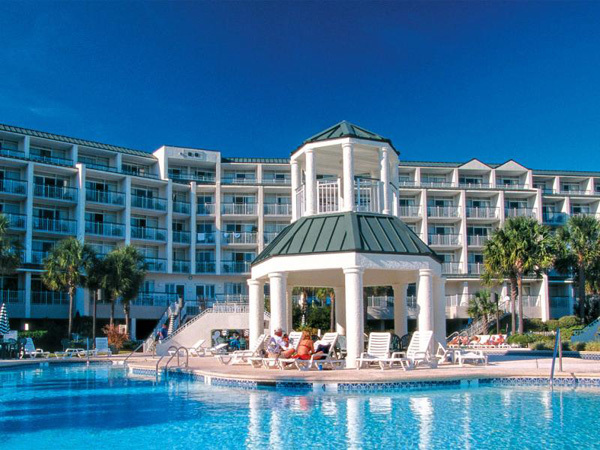 Myrtle Beach Golfmasters offers discounted Myrtle Beach Golf Package Deals, Myrtle Beach Golf Only Packages, or assorted Golf Holiday Vacation Packages. 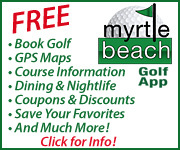 We have over 90 courses in the Myrtle Beach area. 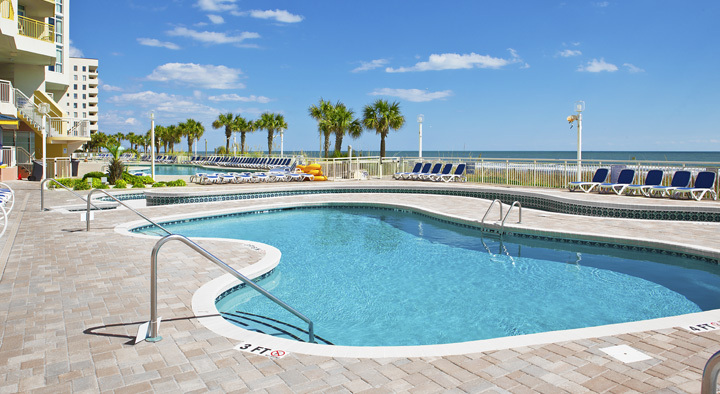 That combined with the large (over 600) Oceanfront Condos, Hotels, Homes, and Golf Course Villas accommodations from Pawleys Island, SC to Oak Island, NC we have to offer, we can build a Custom Golf Package to fit your budget and that you will enjoy. 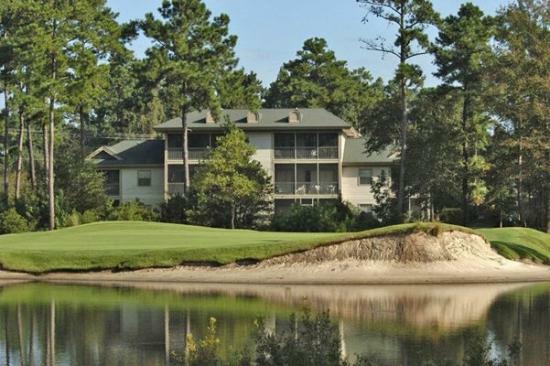 At Myrtle Beach Golfmasters, our goal is to provide you with a quality, care free golf trip in the Myrtle Beach Grand Strand area (an area of 110 miles from just below Wilmington, NC to Georgetown, SC). 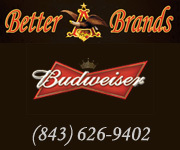 at discounted prices. 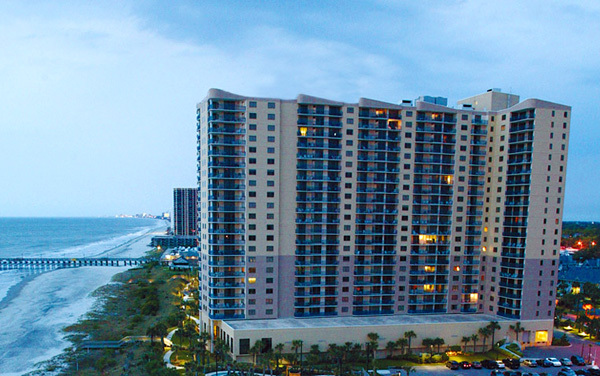 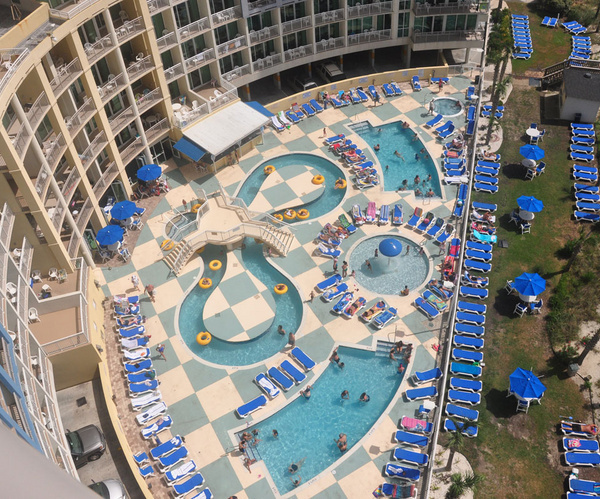 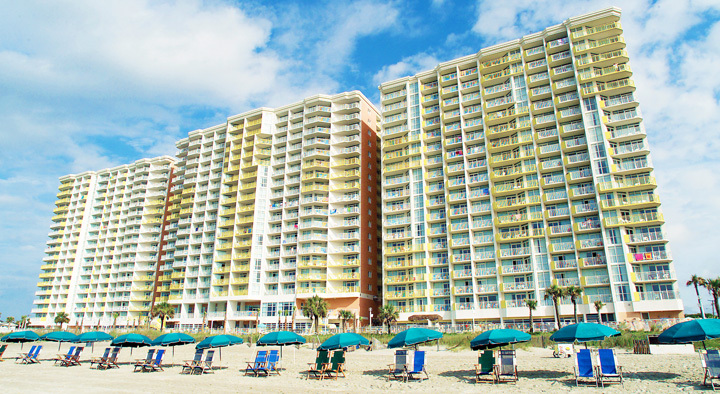 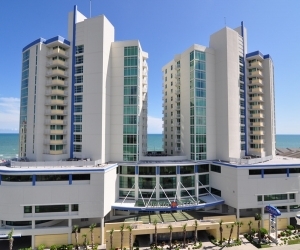 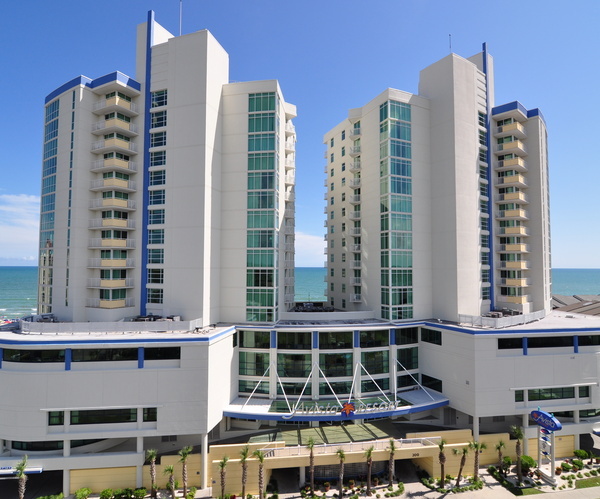 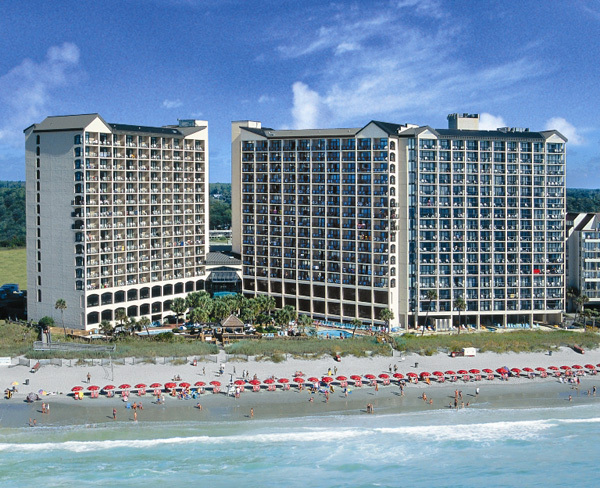 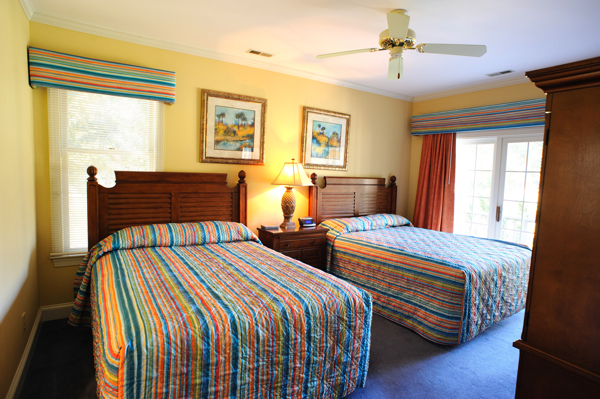 We offer the best Myrtle Beach holiday vacation trips and deals with or without lodging accommodations.